At pmFlight, we provide tailored flight simulator training to suit you at various stages in your career. 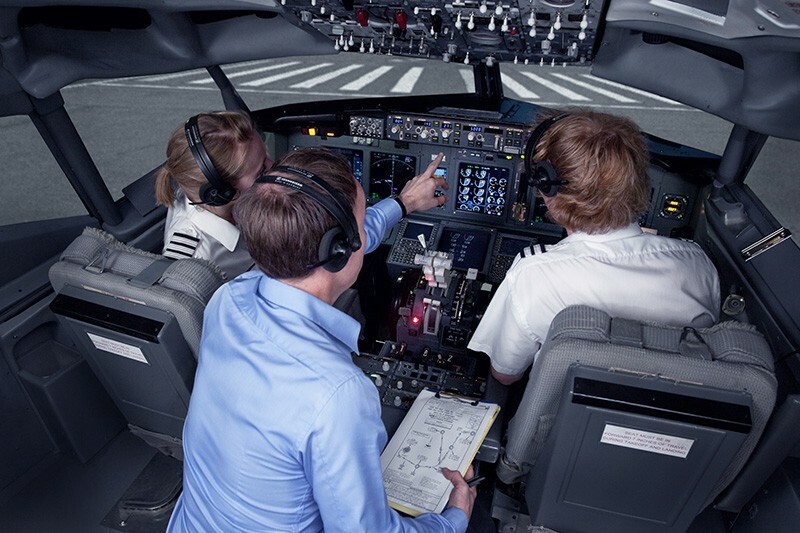 Whether it’s preparing for an airline simulator assessment, line orientation or command training, our expert trainers are ready to help. 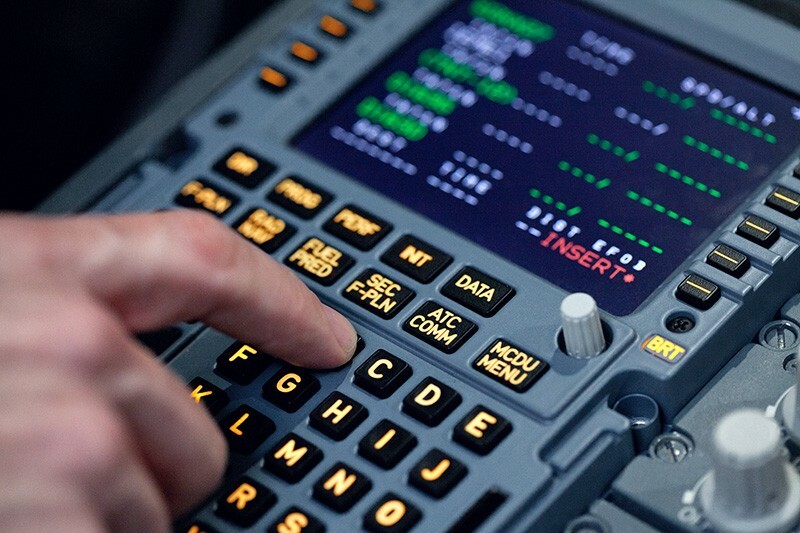 At our superb facilities, we have Airbus and B737 flight simulators, both high fidelity devices equipped with absolutely everything required to complete effective training. We have a proven track record and many satisfied customers. You can read some of their feedback here. 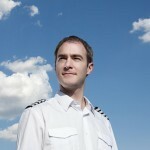 If you’re interested in training with pmFlight, please feel very welcome to get in touch. We will organise a training session at a time that suits you. 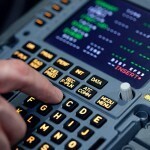 Most courses are run at our simulator facilities in London UK near Gatwick Airport. Airline Simulator Assessment preparation on our high fidelity 737 or Airbus flight simulator. Our expert instructors will help you to prepare for your assessment and gain all of the confidence you need to pass with flying colours. If you are moving from right to left in a B737 or A320, pmFlight is here to offer bespoke, expert training that’s in line with your SOPs and includes numerous training scenarios. We provide focused, specialised training that helps you achieve exactly what you need in order to further your career. Our JOCs provide you with fundamental jet handling experience as well as advanced considerations of jet operations. 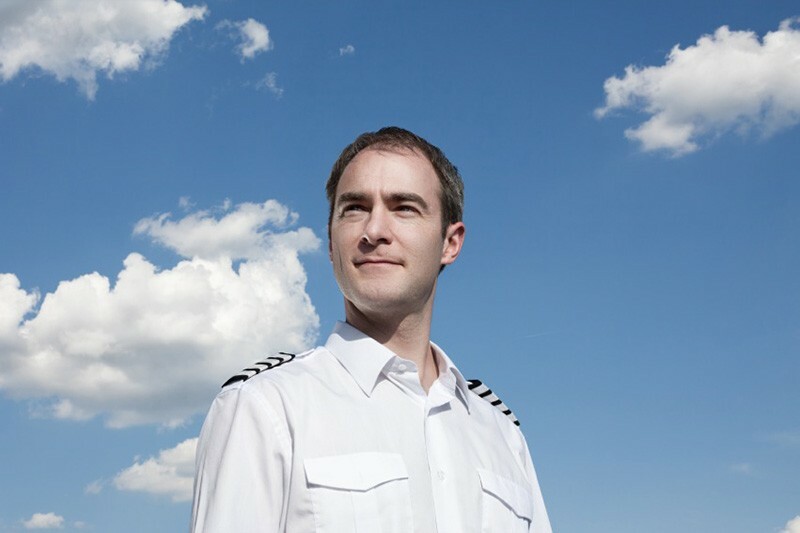 Each course is delivered by expert, professional airline pilots who are currently serving. What’s more, you can tailor certain elements to complement your situation. Come and train in realistic environments to enhance your skills in line with your specific requirements. We can provide training under realistic environments which will enhance your skills and boost your confidence in the cockpit. Complete your training with us, expert instructors creating bespoke courses in line with your SOPs. When booking your course, you can let us know which areas you would like to focus on and we will tailor the course accordingly.